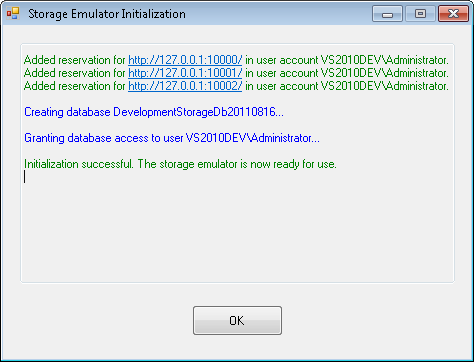 "Windows Azure Tools: Failed to initialize Windows Azure storage emulator. Unable to start Development Storage. Failed to start Storage Emulator: the SQL Server instance ‘localhost\SQLExpress’ could not be found. 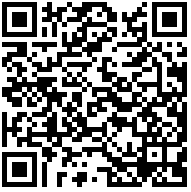 Please configure the SQL Server instance for Storage Emulator using the ‘DSInit’ utility in the Windows Azure SDK." Это означает, что ваш эмулятор хранении не настроен. Вот как можно решить эту проблему.